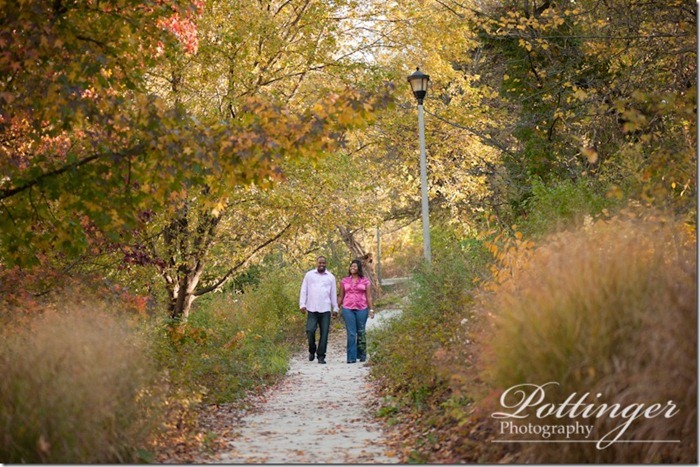 Posted on Monday, August 15th, 2016, by Brenda Pottinger under Engagements, Misc..
With the neighborhood kids heading pack to school this week it is time to start planning for a fun fall! 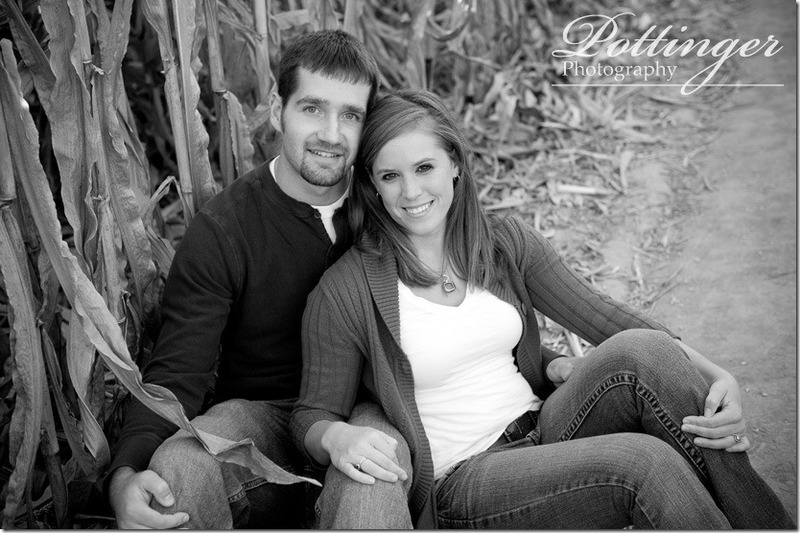 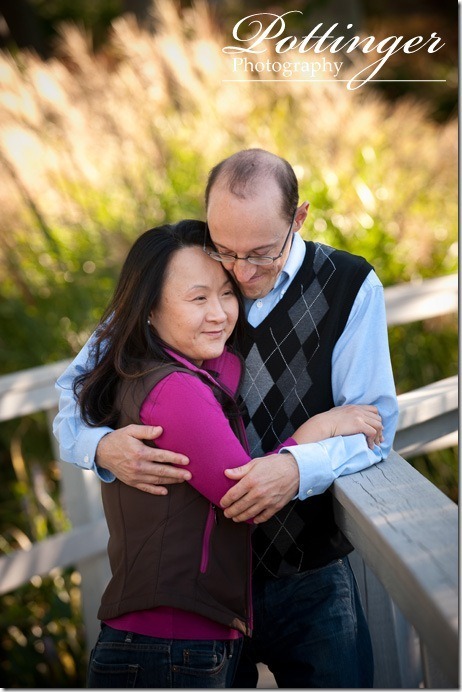 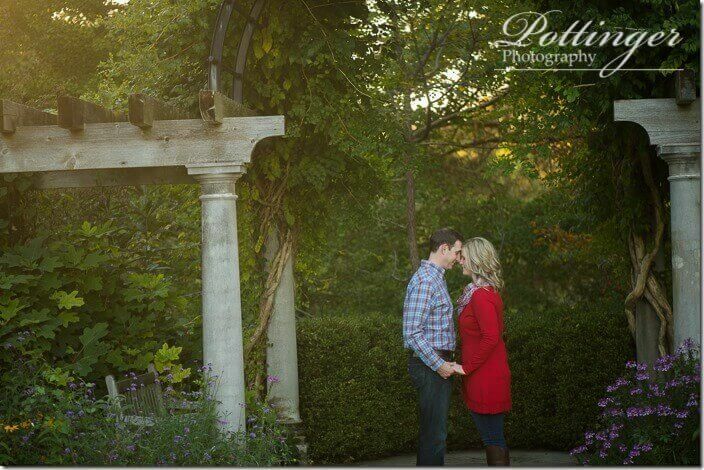 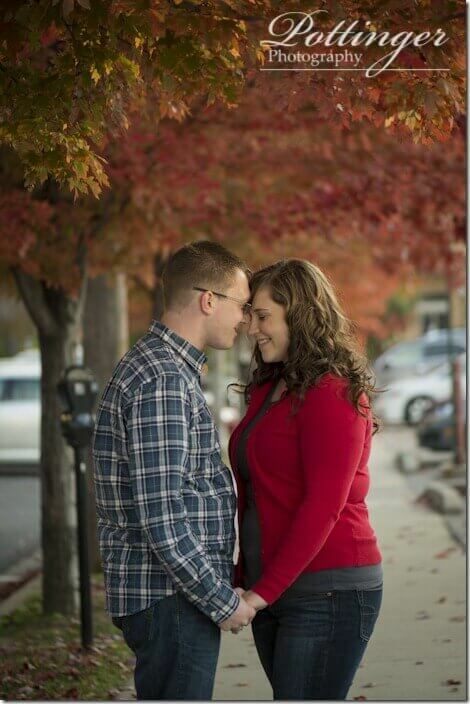 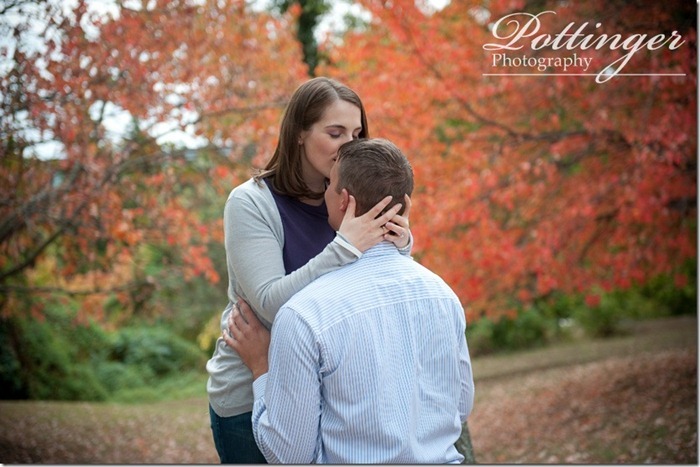 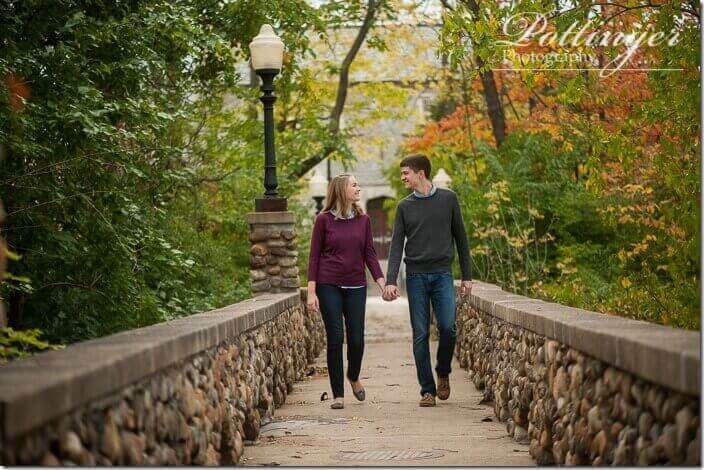 As the temperatures starts to get colder engagement sessions are a great way to warm up to the camera. 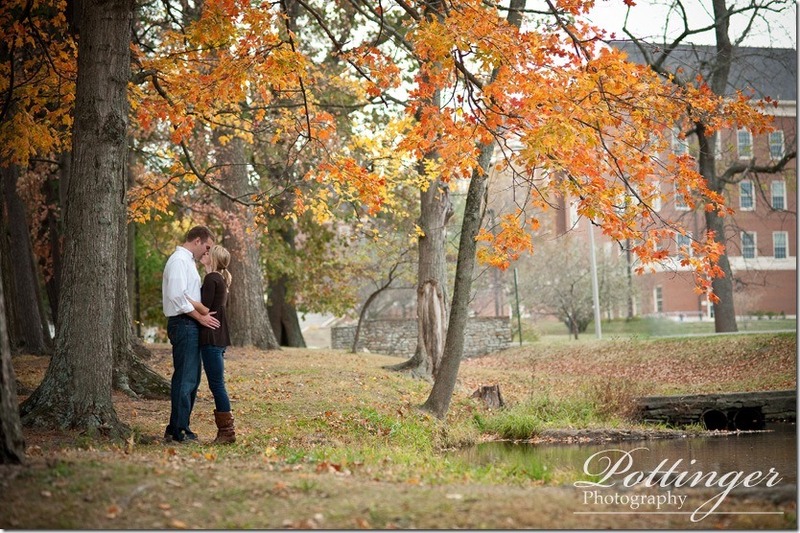 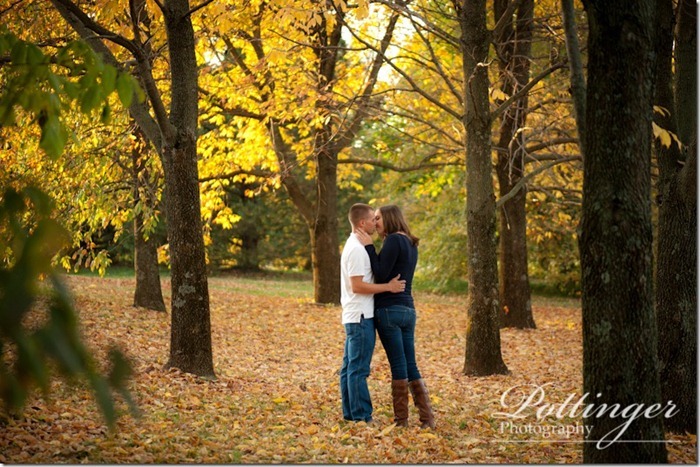 It is the perfect time to start planning your fall engagement session. Cincinnati has so many beautiful parks it can be hard to choose. 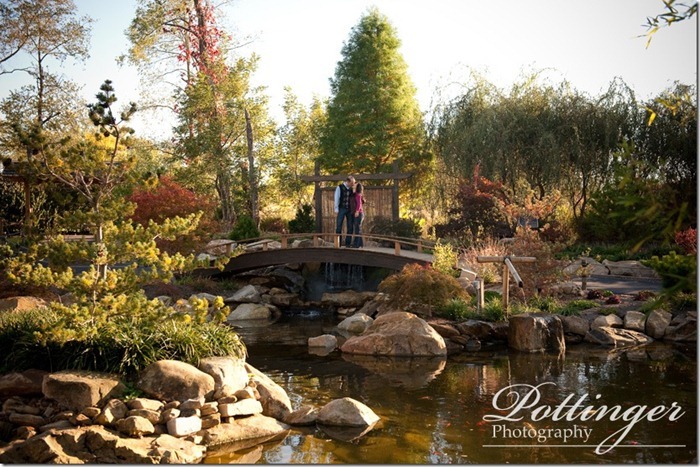 We can recommend one of our favorites or you can choose a location that helps tell your story. 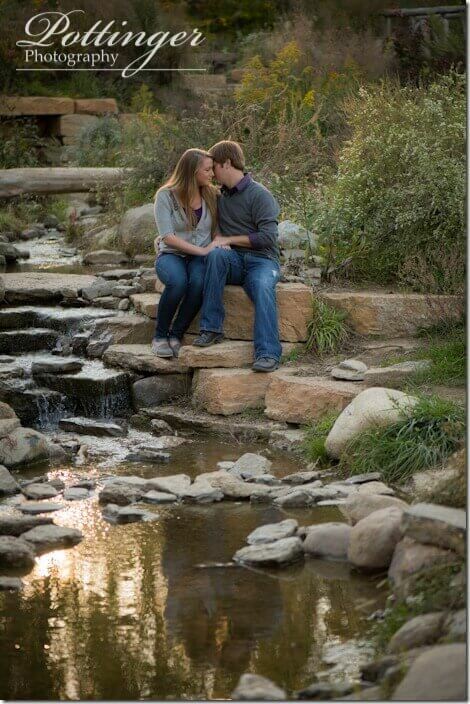 Where was you first date? 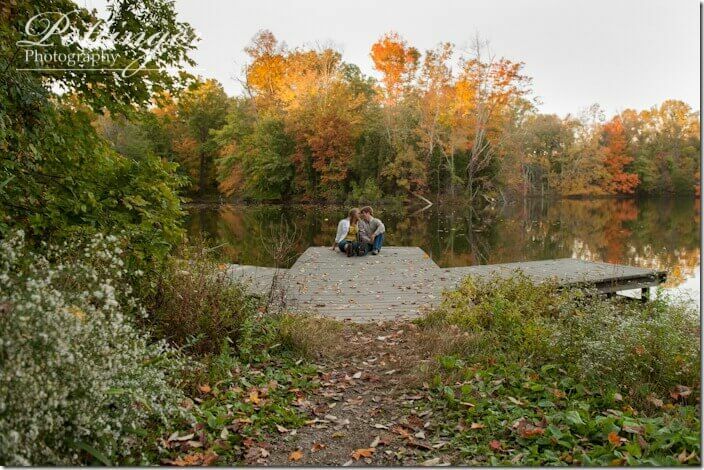 Or where did he propose? 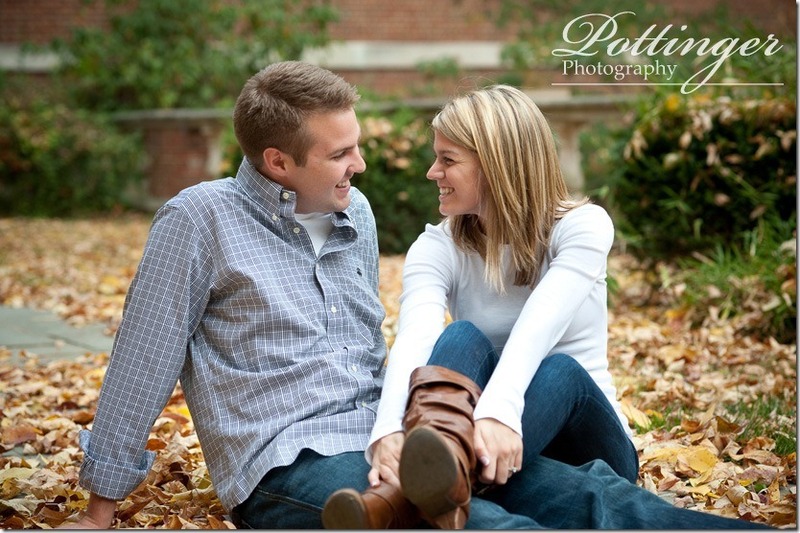 Engagement sessions are so much fun and we include them in all of our wedding packages. 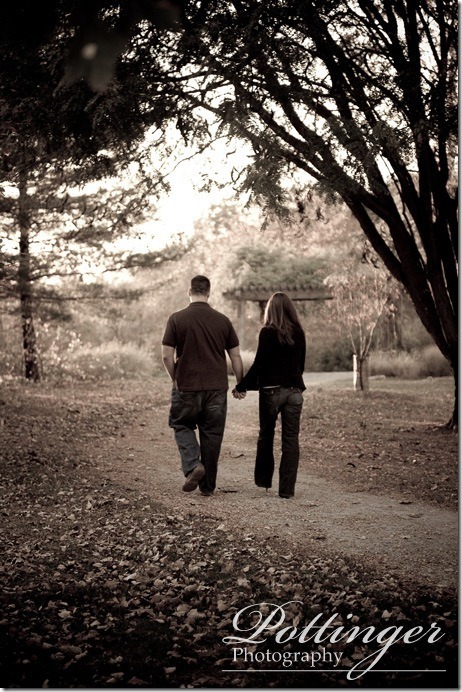 For tips on what to wear, be sure to check out our wardrobe tips. 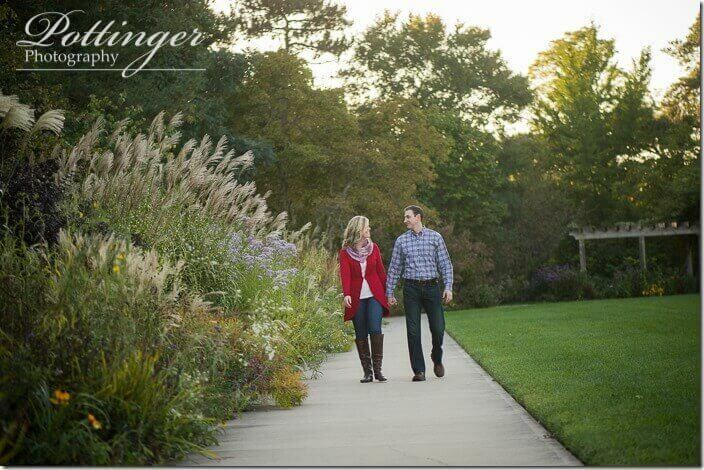 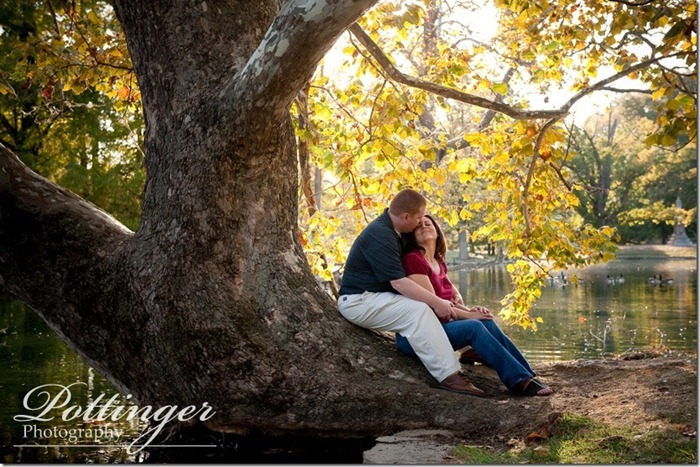 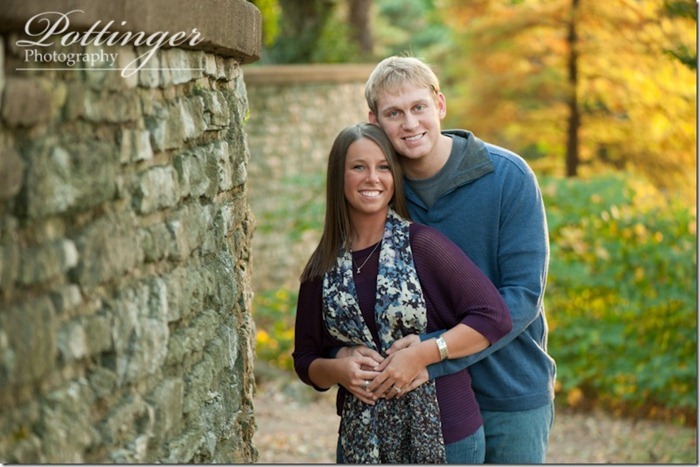 To schedule your personalized engagement session, please call 513 484-9709 or e-mail info@pottingerphoto.com today. 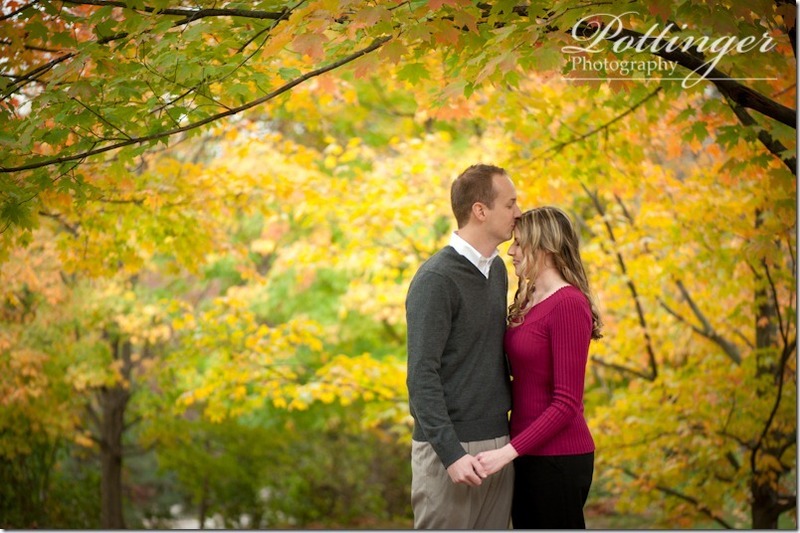 We only have a limited number of session available. 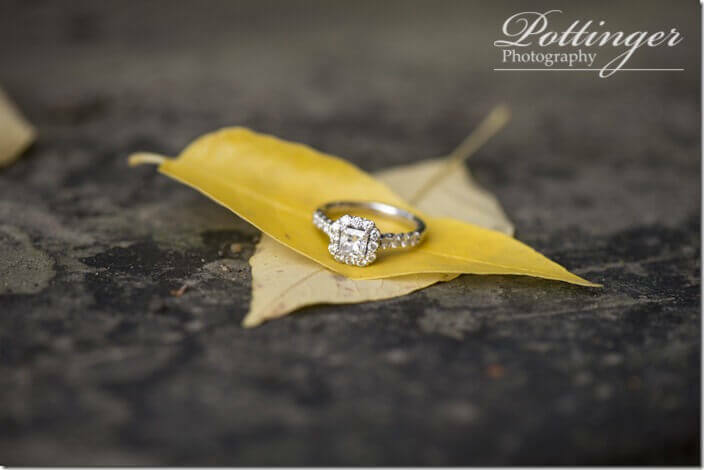 Let us help you check photography off your to-do list. 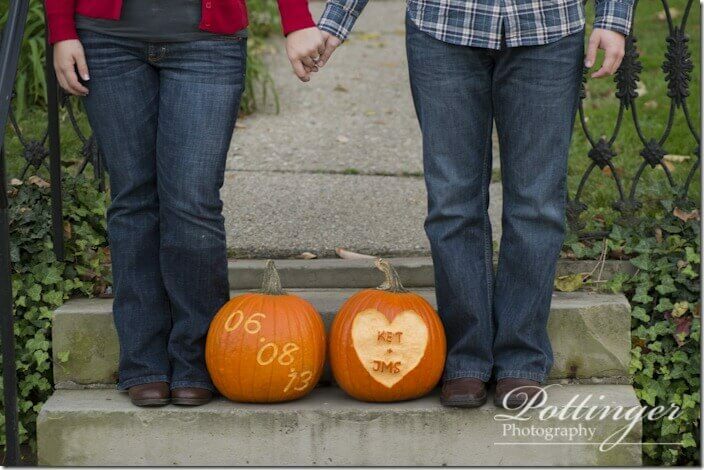 « Just a little cuteness!